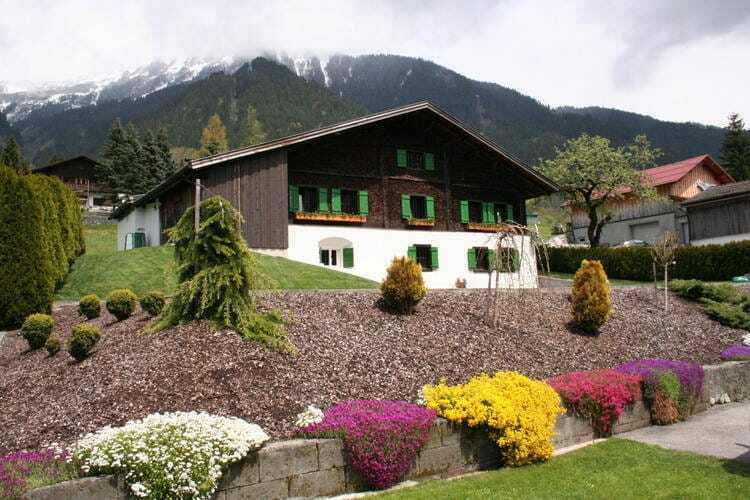 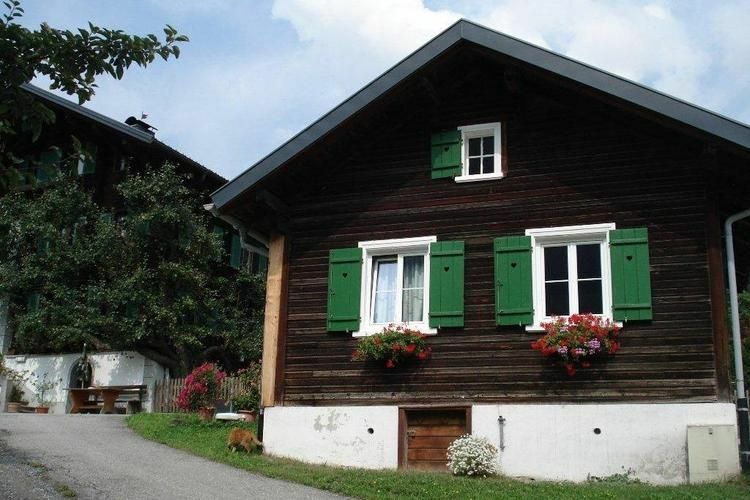 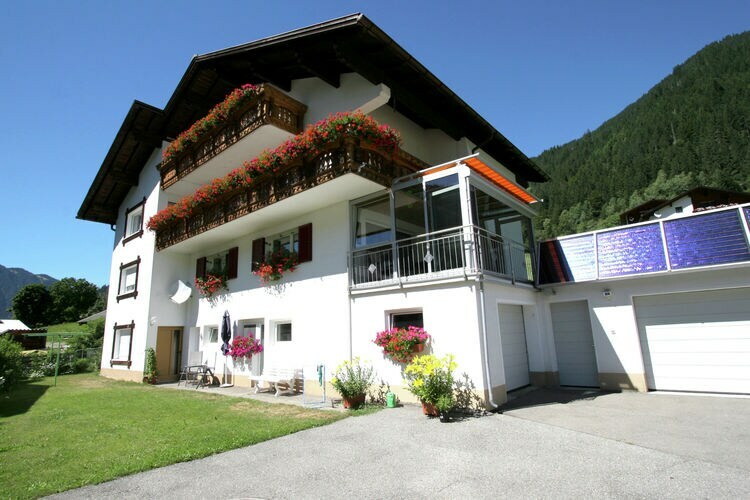 Sankt Gallenkirch Book Online self catering holiday rentals & vacations abroad throughout popular destinations in UK Europe and Worldwide. 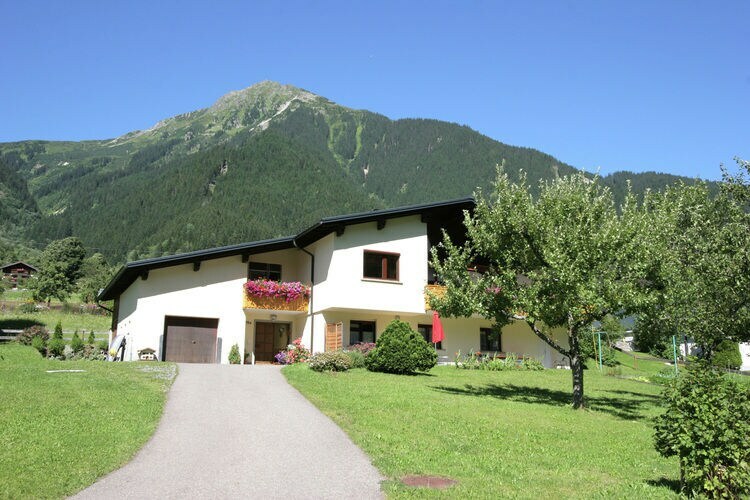 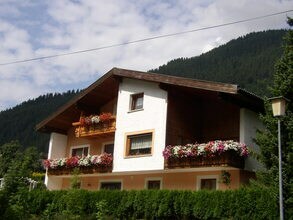 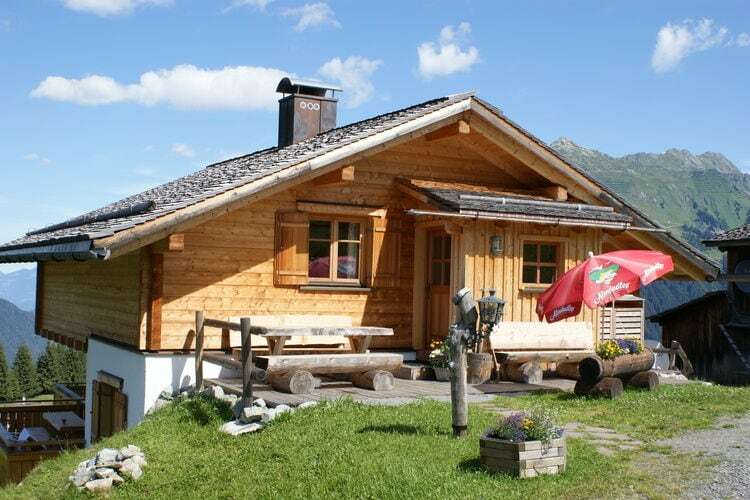 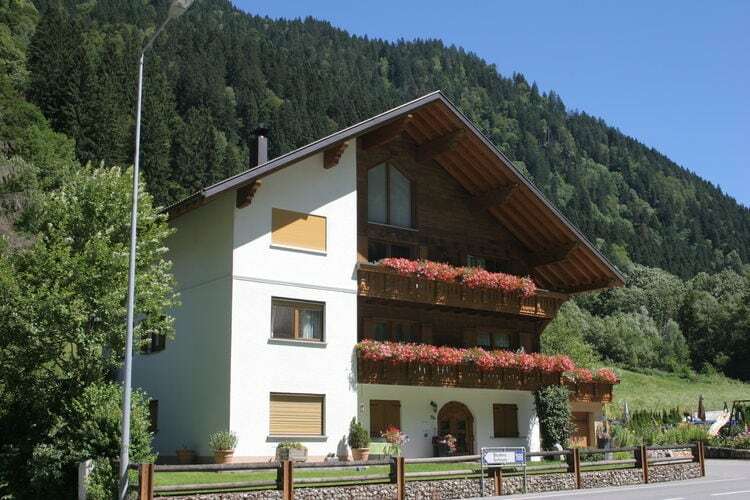 There are 19 Holiday Homes in Sankt Gallenkirch Austria . 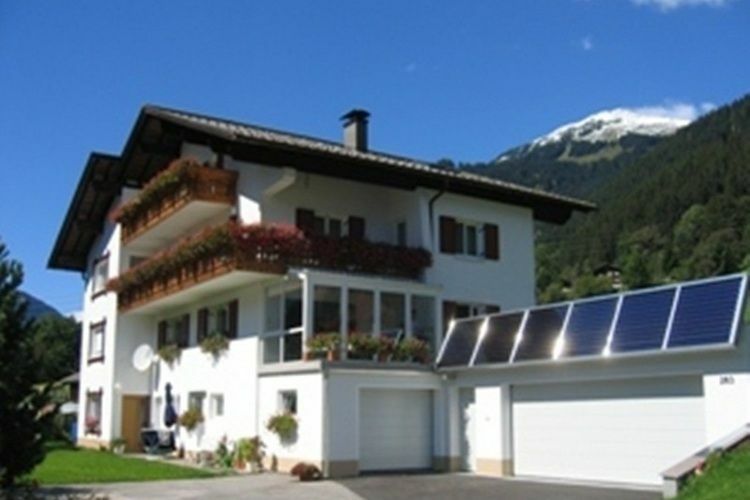 A holiday home in a central position in an area with plenty to do. 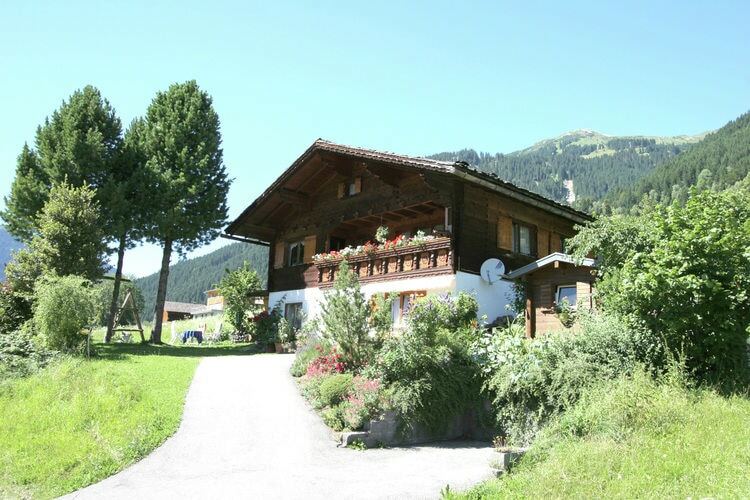 Charming holiday home near the ski area in the midst of nature. 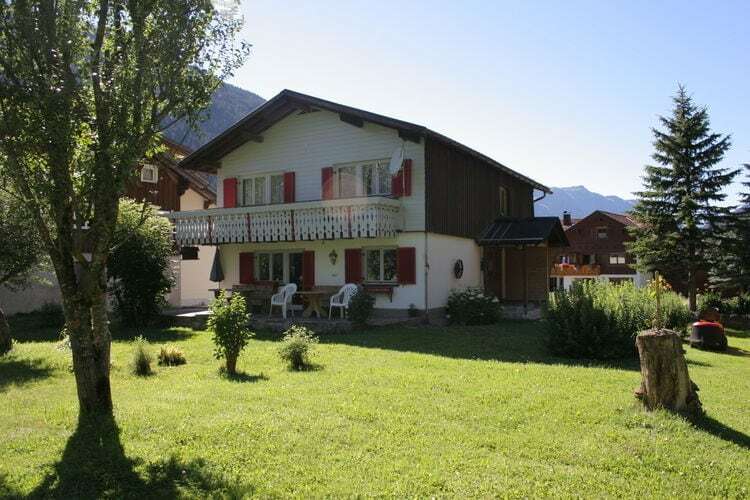 Perfectly well kept property with small sunbathing area grass. 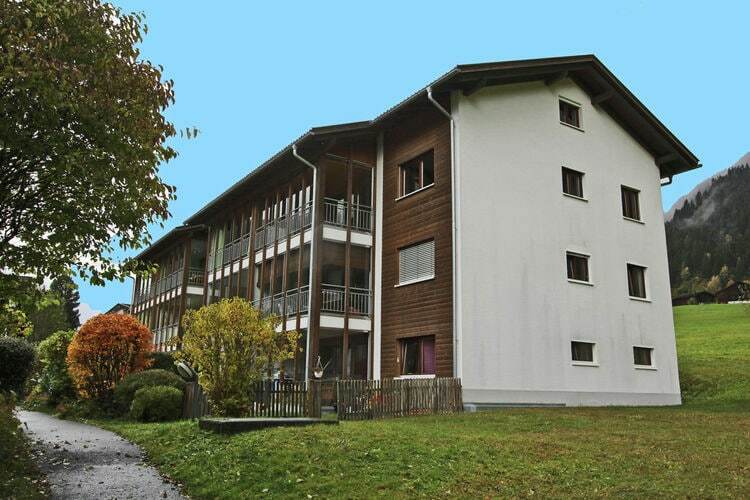 Spacious property on the main floor with garden to the south. 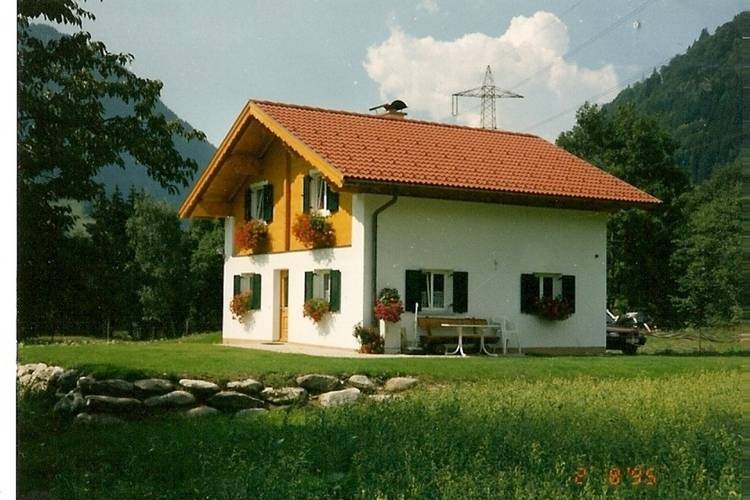 Charming holiday home in the midst of nature with a fairy tale view of the mountains. 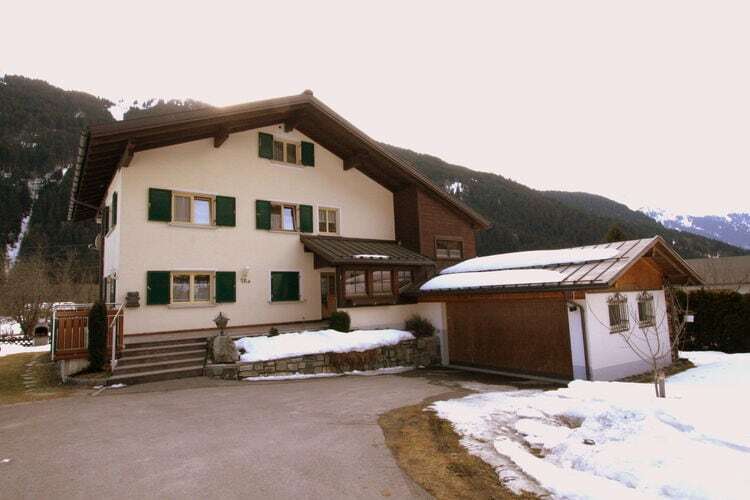 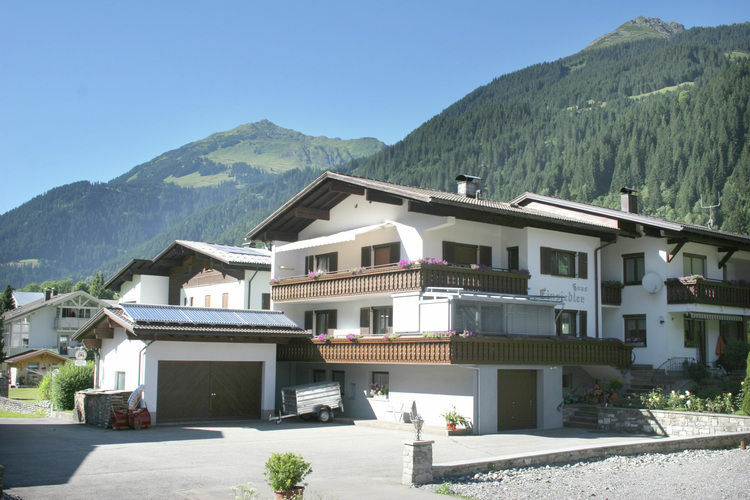 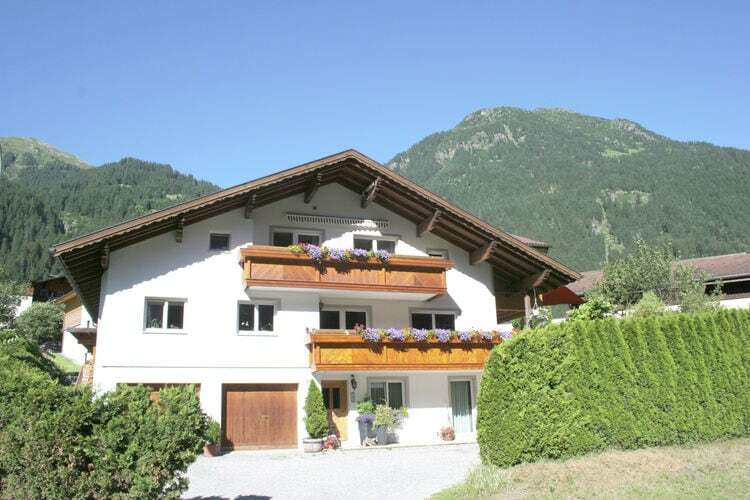 A pleasantly furnished holiday home near a ski-area and free ski-bus. 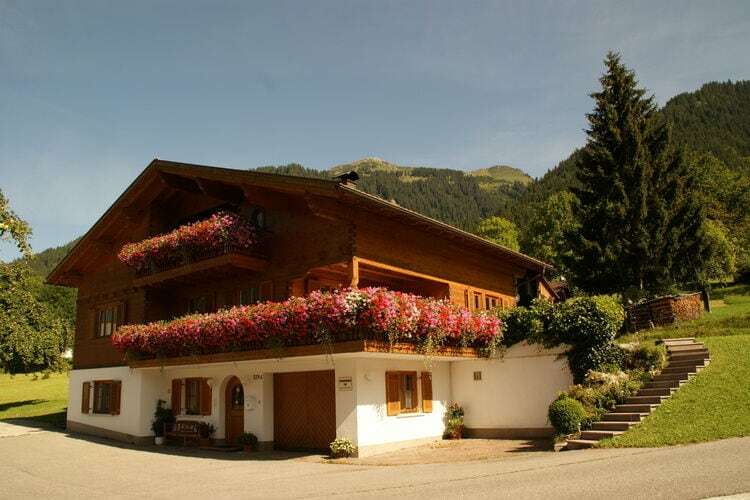 Charming holiday home near the ski area. 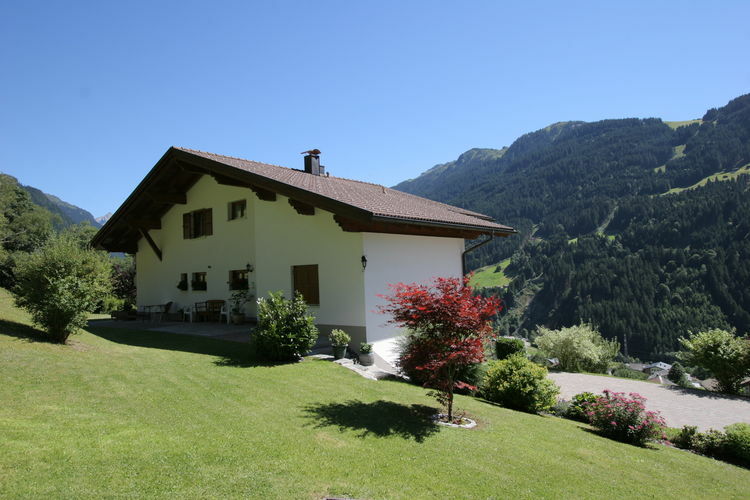 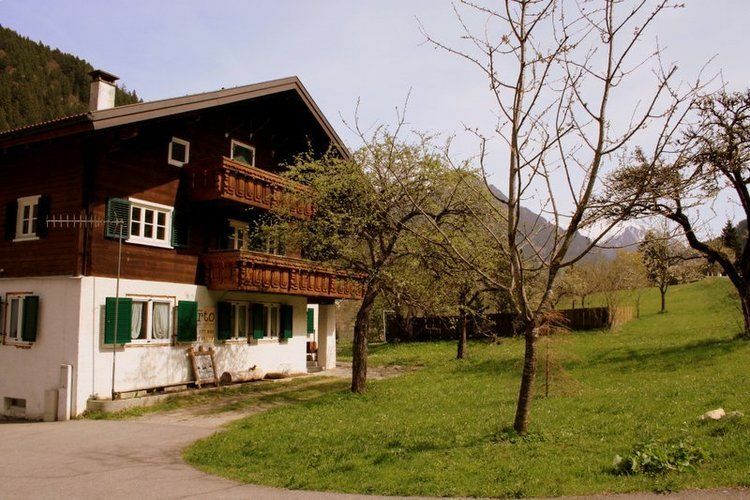 Comfortable and cosily furnished holiday residence near the ski area, in the midst of the country.